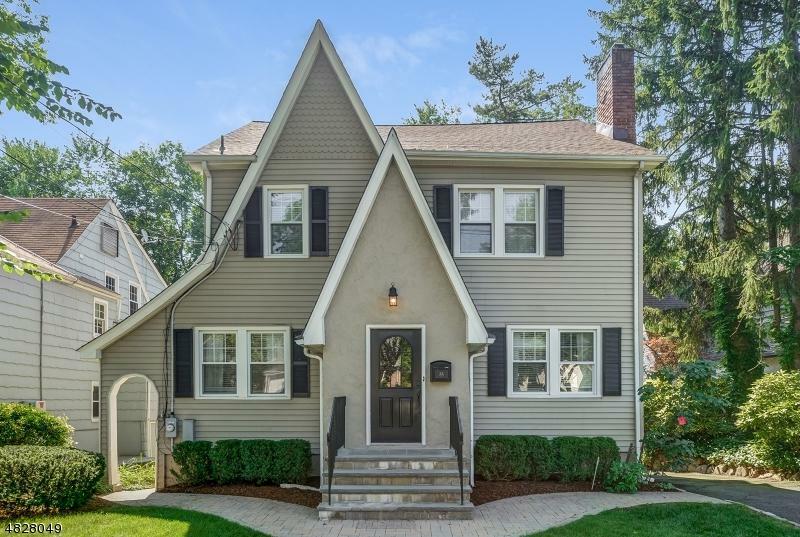 Picture perfect Colonial, 5 Bdrm, 2.5 Bths, w/ top notch renovations in prime South Mountain location. Just minutes to top rated schools, NYC Trains, Trader Joe's, downtown, shopping & restaurants. Dreamy sun-drenched Living Room with floor to ceiling stone fireplace. 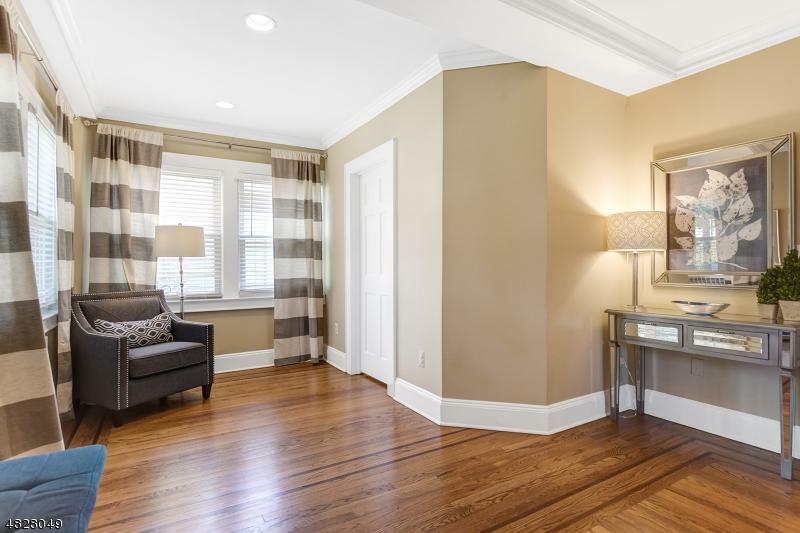 Gleaming hardwood floors with walnut inlay and chic, neutral paint hues throughout sure to impress. 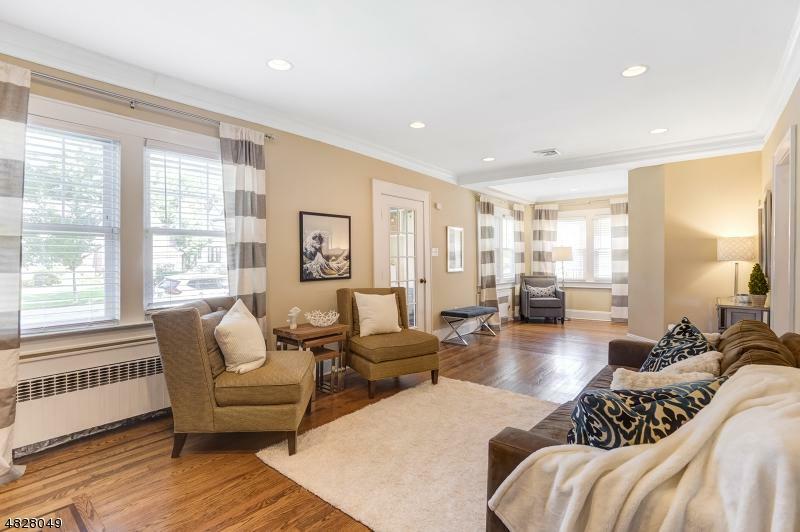 Desirable airy and open floor plan with kitchen flowing to Dining Room and Family Room. Fantastic Gourmet Kitchen with custom cabinetry, large island, stainless steel appliances and granite countertops. 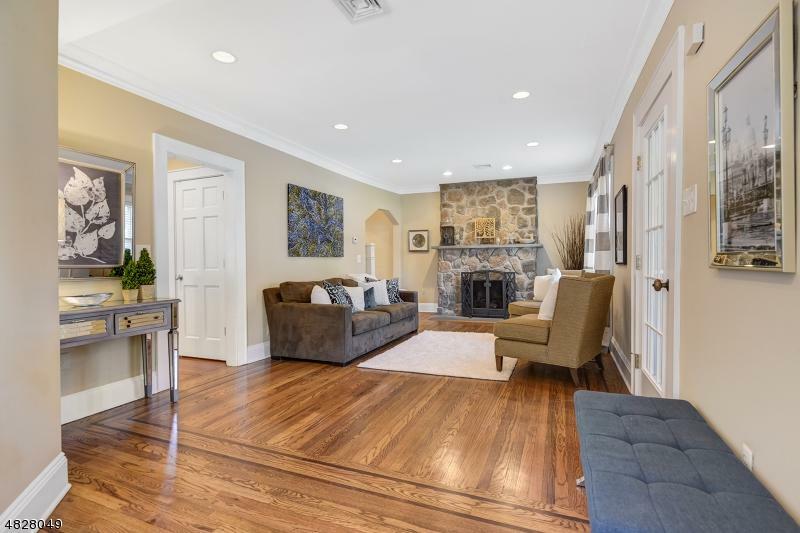 The Spacious Family room w/ new wood floors & access to the fantastic maintenance free deck for entertaining. Oversized 1st bedroom w/ double closets, Luxurious chic Master Suite with stunning bath. This special home has an exceptional vibe! Exclusions Ask L/A. Washer / Dryer.